The Bangladesh government has officially renamed its Ministry of Environment and Forests to the Ministry of Environment, Forest and Climate Change. 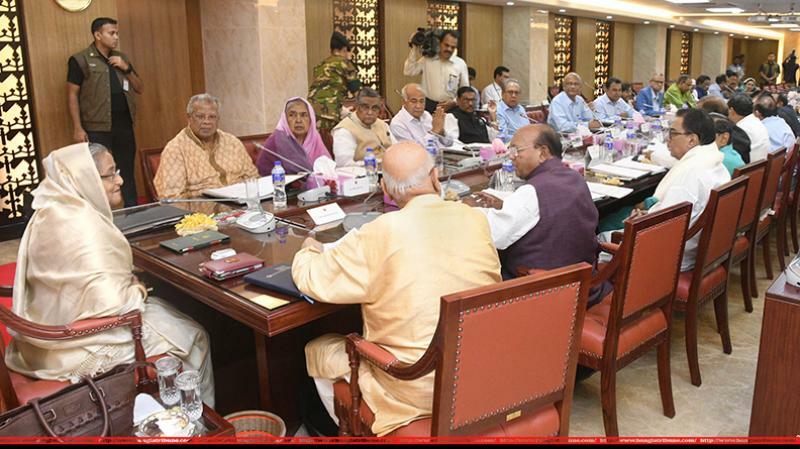 The approval came on Monday during the weekly cabinet at a meeting in the Secretariat on presided over by Prime Minister Sheikh Hasina. Cabinet Secretary Mohammad Shafiul Alam told the media that the proposal to add ‘Climate Change’ along to the name received the government’s green light. “It’s now officially the Ministry of Environment, Forest and Climate Change,” he said. Global warming is a major concern for Bangladesh as its one of the most vulnerable countries.